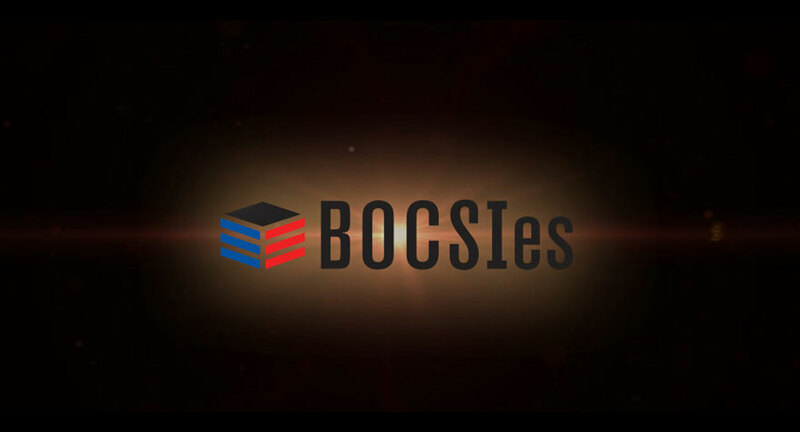 The Best of Canada’s Sign Industry (BOCSI) awards honour the top work of sign companies and related organizations across the country with winners selected by an expert panel of independent judges. The awards program is jointly managed by Sign Media Canada and the Sign Association of Canada (SAC-ACE). New for 2019: Canada’s Sign Company of the Year (SCOTY) award! It is the most prestigious in our annual awards line up and will recognize and celebrate the industry’s commitment to the excellence, customer service, environmental stewardship, and uniqueness of Canadian sign companies. Signs that are neon, light-emitting diode (LED), or fluorescent. Banners, fabric graphics, and inflatables are all examples of display graphics. Signage generally installed directly above a business location’s main entry. Signs used for environmental, accessibility, safety, wayfinding, and commercial systems (comprising of at least three signs). Signs and advertisements on billboards, posters, and transit. Any sign painted on or attached to an exterior building or structure wall. Antique or classic signs which have been restored, refurbished, or repurposed. Projects involving vehicle wraps, decals, and pinstriping. Categories of digital signage include 3D robotic and liquid crystal displays (LCDs), light-emitting diode (LED), or organic light-emitting diode (OLED) screens, and dynamic projections. Signs not attached to a building. For example, one placed on a highway exit or at the entrance to a business complex. Some types of freestanding signage include, monuments, pylons, and posts. Special projects outside the other categories, which are unusual or unique. A Canadian sign company who demonstrates commitment to the excellence, customer service, environmental stewardship, and uniqueness. All building identification signs, including awnings and canopies.